I have plans this weekend, the kind of plans you’re going to want to tell your neighbor about and then invite them to come along with you! 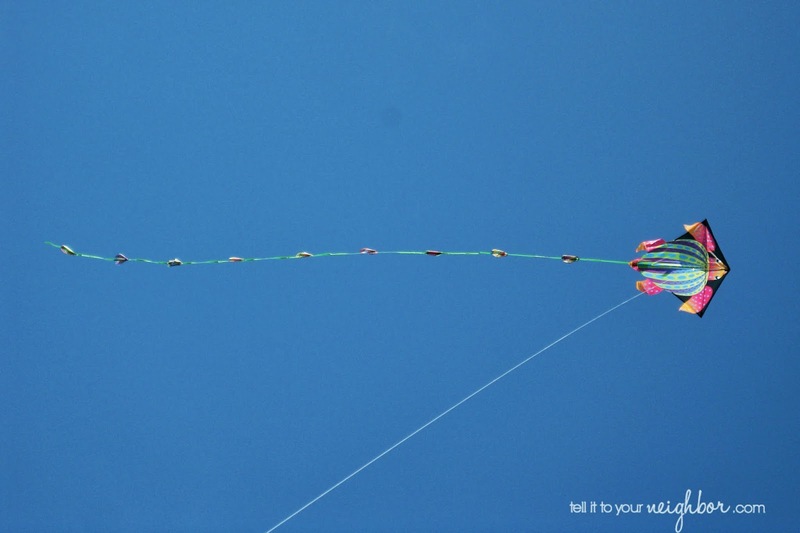 This Saturday, March 29th is the first-ever Hermann Park Kite Festival and it’s free admission, tell it to your neighbor! 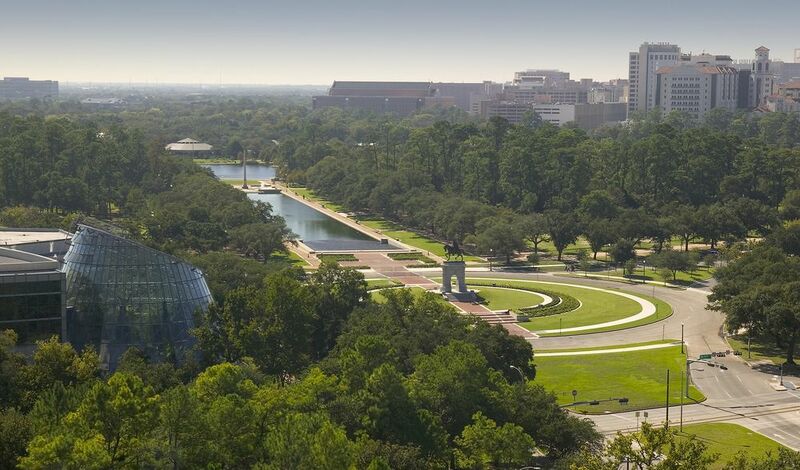 Houston’s Hermann Park is turning 100 this year and the Herman Park Conservancy is celebrating all year long! My friend Morgan Garvey is on the Advisory Board of the Conservancy and she’s been sharing with me all about the two Centennial celebrations she knew I’d love, Art in the Park and the Kite Festival. She and Paul-David van Atta are also chairs of the Kite Festival event! Parking will be limited so consider riding your bike if you live near or taking METRORail. There is a Park-n-Ride on the rail near Fannin and 610 South. I’ve taken it to the Houston Rodeo a couple times and it was easy breezy. Over Spring Break we started exploring some of the centennial celebration’s Art in the Park like Patrick Dougherty’s Boogie Woogie sculpture made out of saplings. My kids LOVED it! So they’ll be excited to go back to Hermann Park to see more. And I can’t think of a better way to spend a Saturday with my family than outside at a park, looking at art and flying kites! Happy 100 Hermann Park, thank you for offering a celebration like the Kite Festival to us Houstonians, can’t wait! I'm there. Just imagine how pretty all the kites in the sky is going to be.